DISCO4.COM - View topic - New back end? It's a start. It would help if they made the cammo compulsory. Now that almost looks like a disco from that angle. 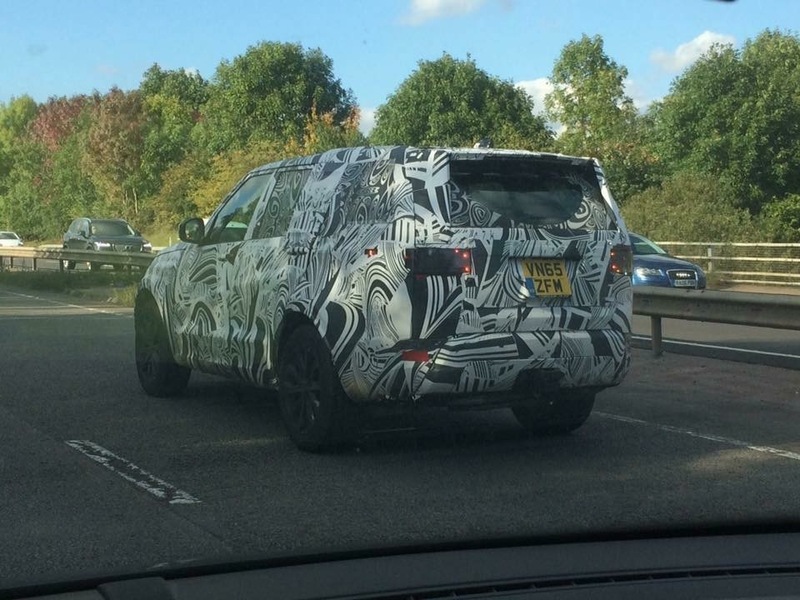 Maybe the new defender on test running D5 body shell as disguise !! so no dealerships fault any more?? ?